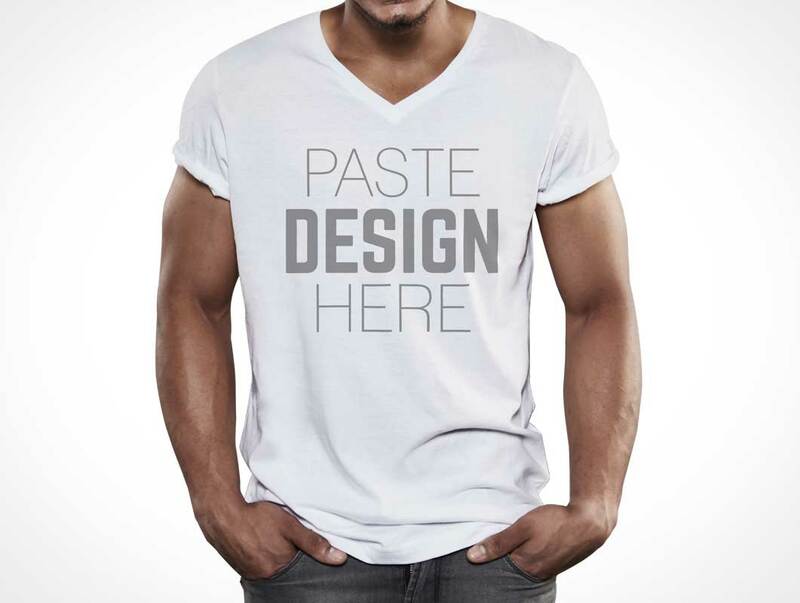 This PSD Mockup download includes 10 t-shirt product shots on various male models performing various poses. The t-shirt styles range from round neck to v-neck and button down collars. All poses are from the front and include fully transparent backgrounds. Masks and Smart Objects are provided for each PSD template allowing you to easily place your designs onto the cotton fabric clothing of any male model chest.